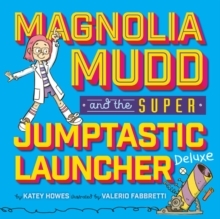 Magnolia Mudd is a high-energy inventor, most recently of the Super Jumptastic Rocket Launcher Deluxe, which runs on MUDD POWER (a.k.a. her jumping launches it). 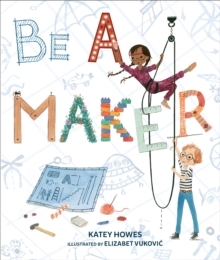 Her favourite lab partner is her Uncle Jamie, but when he tells her he's marrying his girlfriend Miss Emily (who eats sushi and quinoa, ew), Mags is blown away. And NO, she will NOT wear a flower girl dress! Uncle Jamie promises her she can do something else in the wedding, so she turns various wedding traditions from around the world into inventions - with hilarious results.